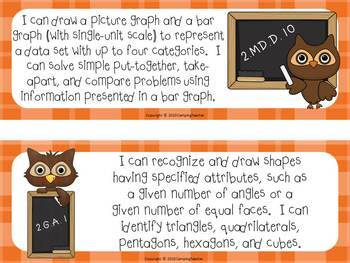 This product includes all the Common Core Standards for 2nd Grade Math. 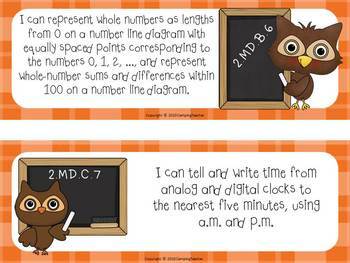 There are 26 cards decorated with an owl theme. 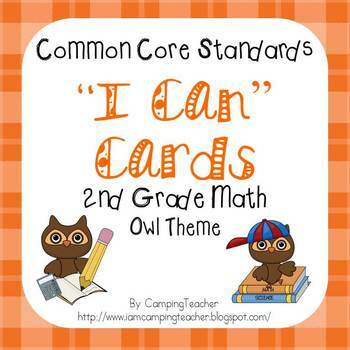 Need Language Arts "I Can" Cards too? Click the link to grab that product!